ELEMIS was born out of the vision to bring together the power of nature, science and aromatics; creating high-performance formulations developed through science and technology whilst still being naturally sourced. Your therapist will perform your ELEMIS Facial that will be personally prescribed to you during the consultation period of your appointment. Cryo Oxygen Microchannelling Collagen Induction Therapy offers the simultaneous delivery of Cryo Oxygen whilst our unique Microchannelling Roller creates hundreds of microscopic channels in the skins epidermal/dermal junction, allowing the topical infusion of skin rejuvenation ingredients to be driven in to the skin. Intense hydration giving ‘red carpet ready’ results. This facial delivers freezing cold oxygen throughout the epidermis to nourish and invigorate skin cells, while the COMCIT roller allows Hyaluronic Acid to reach deeper in to the dermal layers via micro-channels. The result is plumper, bright, hydrated skin that glows a youthful radiance. A celebrity favourite! Combining the process of The Frozen Facial and the Aluminium Oxide Crystals of Microdermabrasion. 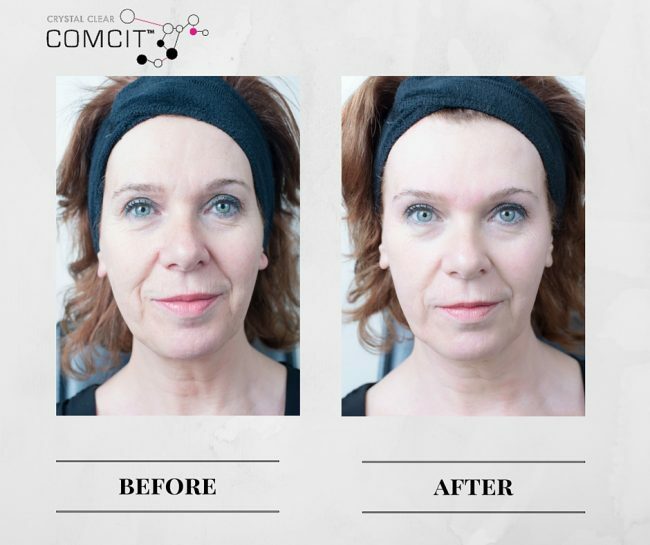 The Comcit Elite gives you the ultimate in results and clarity of your complexion due to the 2 processes. Crystal Clear Microdermabrasion is a clinically proven and celebrated skin resurfacing treatment that offers flawless results for problem skin including pigmentation, lines, wrinkles and scarring. Defy the hands of time with clinically proven anti-wrinkle, radiance and resurfacing facials for instant results. Therapies include facial mapping analysis, eye treatment, luxurious hand, arm and optional scalp massage. Clinically proven to reduce the number of wrinkles by up to 94%. Results in a firmer, uplifted and more youthful appearance. The lifting and contouring facial that delivers a profoundly sculpted effect. Helps to tone, shape and reduce puffiness and fluid retention. Advanced resurfacing techniques that target blemishes, uneven skin tone, superficial scarring and fine lines. Specially created for skincare concerns such as breakouts, stressed and sensitive skin, Elemis’ scientific skin therapies are the perfect solution for daily skin challenges. The nutritional boost that packs stressed, dull skin with powerful energising and detoxifying activities. Perfect as an introductory, lunch-time of maintenance facial. Maximum results in minimum time. 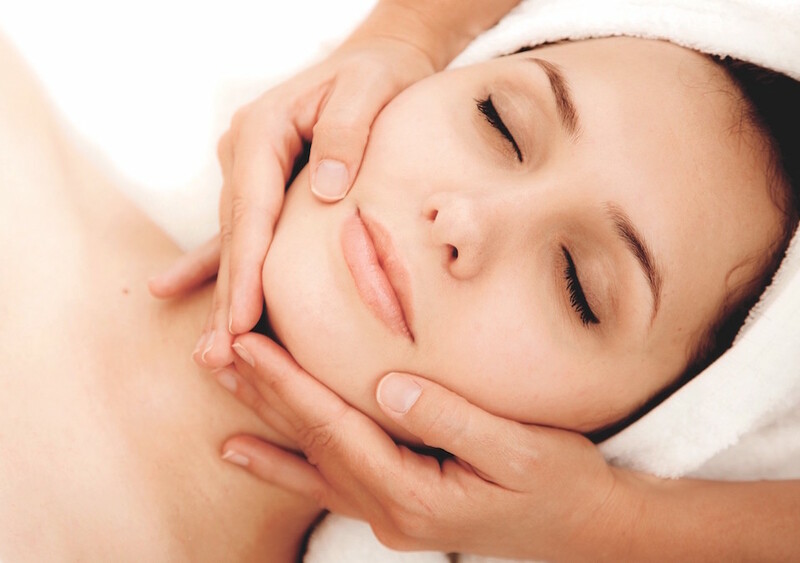 Customised to your skin type; your face is deeply cleansed to help renew radiance, nourish and balance your skin using unique Eastern facial massage techniques. Perfect 'quick fix'; facial designed for maximum results in minimum time. Boosts your complexion to give a glowing radiance. Combining your prescribed peel and microdermabrasion facial for the ultimate in results. Energises stressed, dehydrated skin with targeted circulation-boosting massage to revitalise and nourish. Includes scalp massage. Decongests the skin, eliminates blocked pores leaving skin visibly clear.